You can't swing a dead cat on the Play Store without hitting half a dozen point-and-click adventure games. That's not a bad thing, of course: between the relative ease of porting old adventure games to the platform and the way touchscreen controls are eminently suited to the genre, it's hardly surprising that they're getting a renaissance in the mobile age. 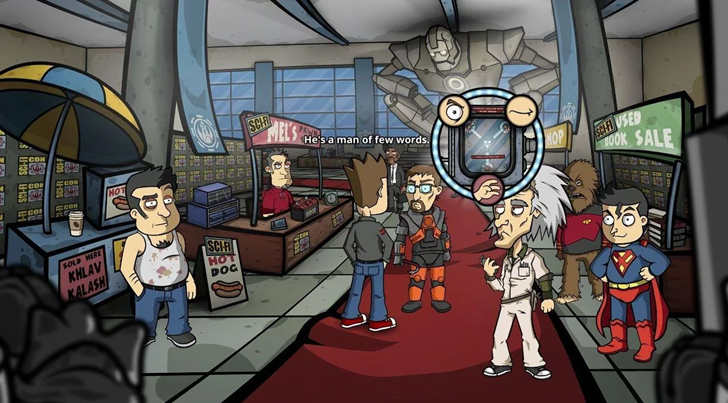 The latest original adventure game to make its way to Android from Steam is Randal's Monday, a crass sci-fi romp that's heavy on humor and even heavier on pop culture. 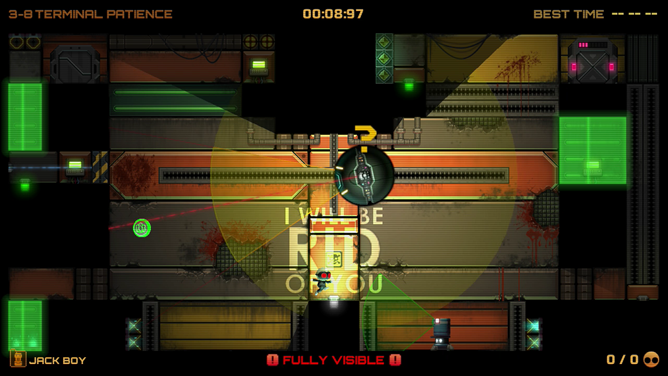 The title for the sequel to Stealth Inc. is a pun on HBO's Game of Thrones fantasy series. Perhaps that's why NVIDIA published it to the Play Store this week: with the next season starting on Sunday, there's no better chance to capitalize on at least a few dozen people mistakenly putting the wrong search phrase into Google. But underneath its pop culture allusions there's a solid platform-puzzle game, and now it's available for the SHIELD Android TV and SHIELD Tablet (sorry, SHIELD Portable owners... and every other Android user, I guess). It's $10 with no in-app purchases. 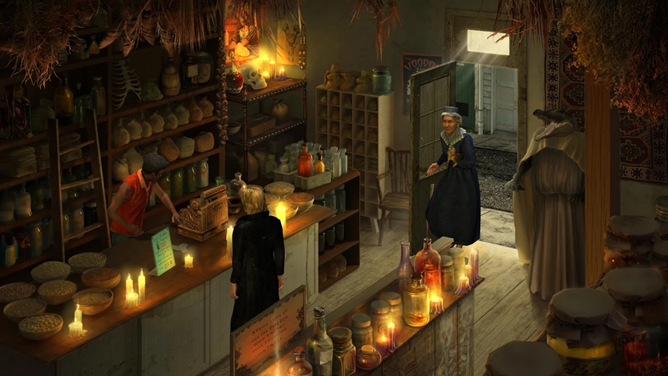 Fans of point-and-click adventure games are spoiled for choice on mobile platforms. It seems like every week we get a new game or a remastered classic for connoisseurs to chew on. This week's special is Gabriel Knight: Sins of the Fathers, a 1993 Sierra original that was remastered last year. This tale of a bookstore owner investigating a series of murders on New Orleans is one of the favorites of the genre. 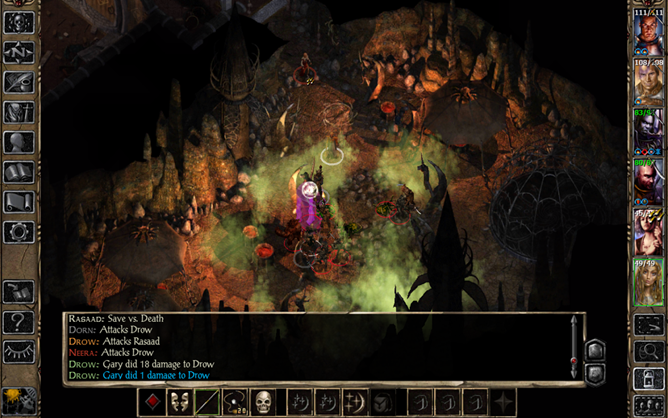 The original game was entirely comprised of 2D sprites, but with the remastered version you get remade prerendered backgrounds and new 3D characters to walk around them. 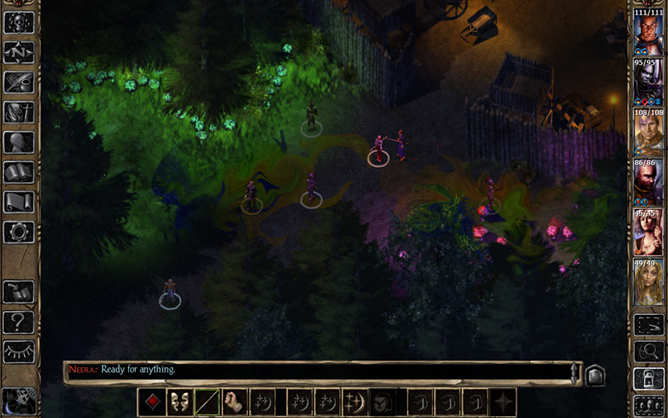 Beamdog has already made admirable Android ports of the original Baldur's Gate RPG and its side-sequel Icewind Dale. 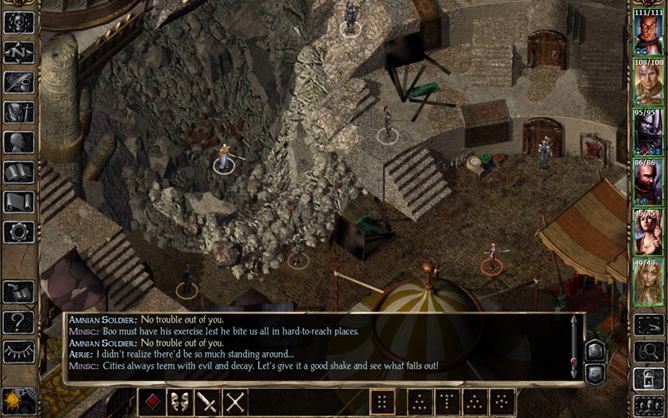 Now you can get Baldur's Gate II, the continuation of the original that was first published way back in 2000 by none other than Bioware. 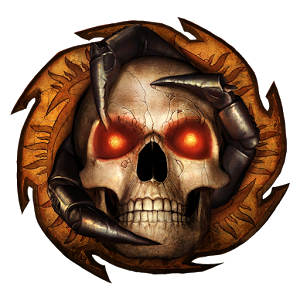 Like the previous D&D RPGs, Baldur's Gate II costs ten dollars on the Play Store, which gets you the original game and all its expansion scenarios. 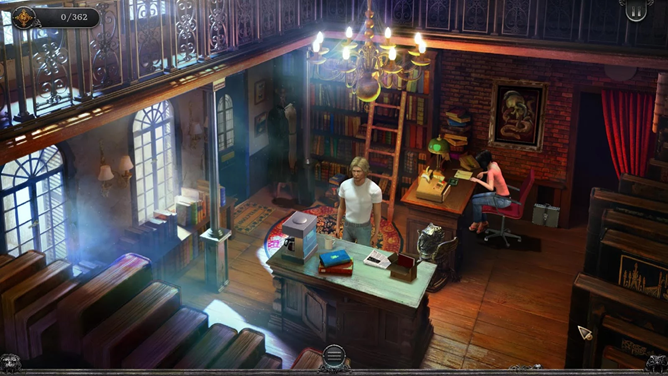 The game is not restricted to tablets, though it will certainly be better played on one. 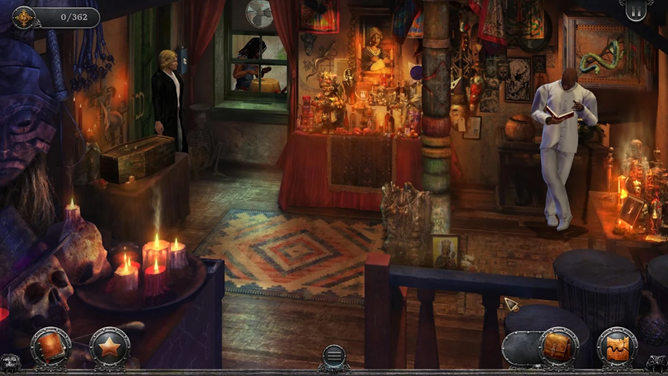 The core of BGII is Shadow Amn, which directly follows the story events of the original game.